Google kicked off its annual I/O developer conference today, May 8. As you might have expected, the Mountain View firm unveiled a range of endeavors and features, from artificial intelligence to Chrome OS. 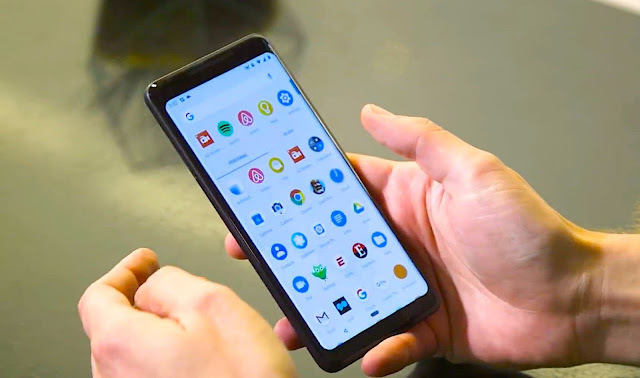 But it also took the wraps off one of its most popular products: Android P.
While Google announced several features that will make Android P smarter and easier-to-use, it simultaneously unveiled additions that'll help make the mobile operating system easier to use less. Here's what you need to know. In addition to the aforementioned features, Google is also giving Android’s general look and feel an overhaul with a cleaner and more minimal design aesthetic. The Mountain View tech company is giving its mobile operating system a Material Design makeover, opting for more minimalist lines, circular icons, and newly redesigned UI elements — from the dock to the notification and quick settings pane. And, as we’ve covered in the past, Android P is getting support for smartphones with display notches. While that may frustrate Android purists, it’s safe to say that the industry is continuing to move in the direction of notched phones. 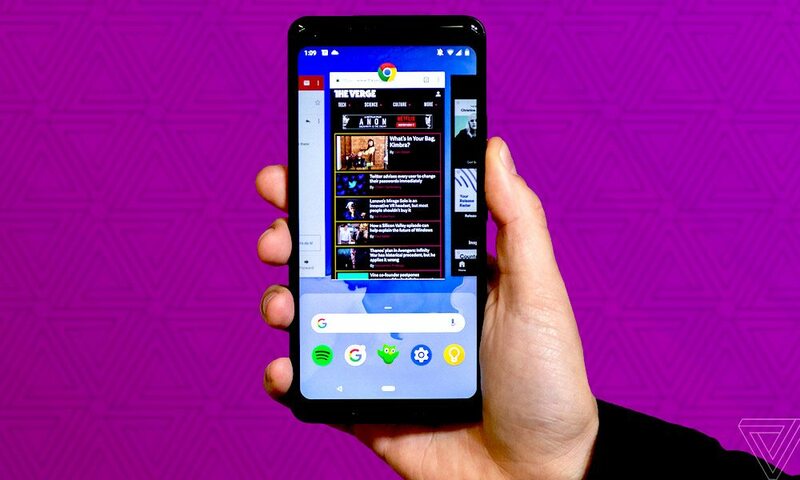 Google has tweaked Android P with smaller upgrades, like smart battery processing and quick settings, but it’s also introducing a number of smarter A.I.-powered features. There’s also “Slices,” which lets users see real-time features and information from apps when in another. Let’s say you Google a Lyft ride. If you have Lyft installed, you’ll see a small “Slice” appear on the display, letting you easily request a ride. 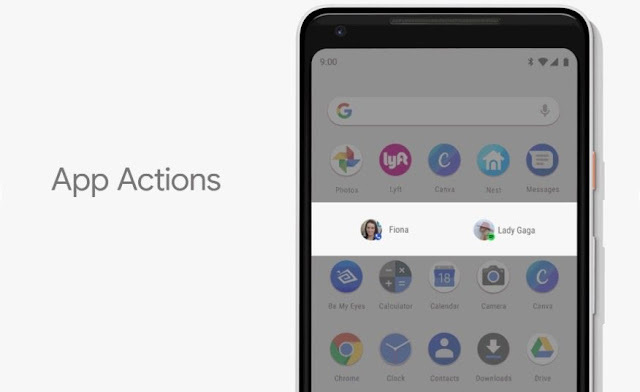 From the looks of it, Google wants its customers to use Android P even less than they use current versions of the operating system. Google is adding a new dashboard called Digital Wellbeing. It’ll easily show you the time you spend on your smartphones — even time in individual apps — and the ways you’re using them. If an app becomes addicting, you can set yourself a time limit. 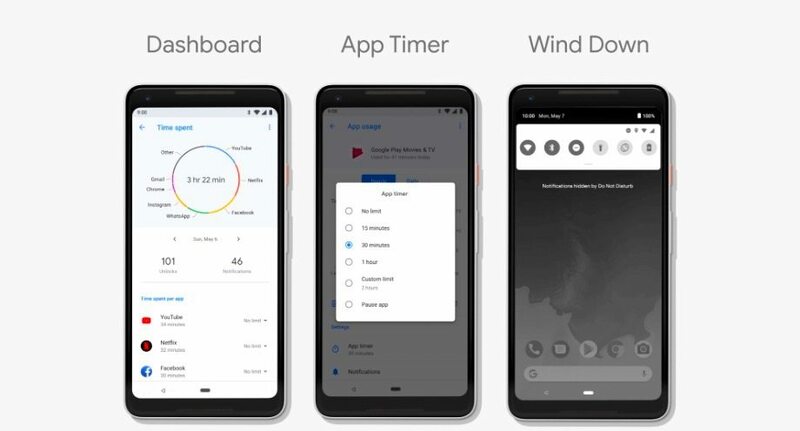 In addition, Android P introduces an automatic “wind down” mode that’ll grayscale the display when it gets close to bedtime. There's also a do-not-disturb mute option that’s activated when a phone is placed facedown. 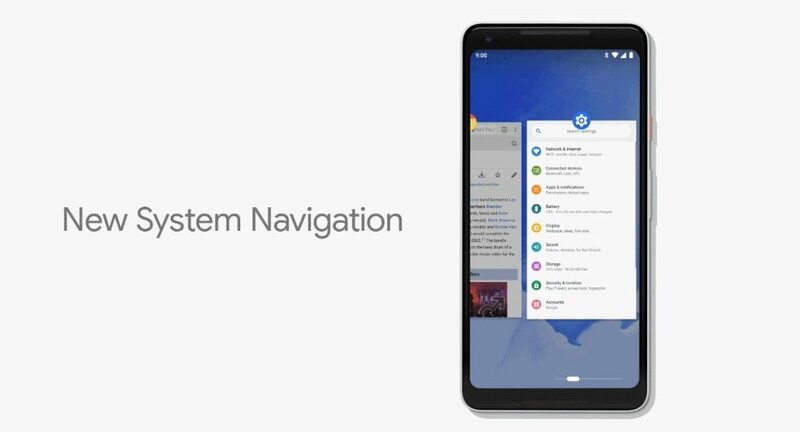 With Android P, Google is borrowing a key element from the iPhone X and introducing gesture-based navigation to its mobile operating system. Instead of the signature three-button navigation controls, Android P has a single oblong line. Rather than tapping the square multitasking button, you'll swipe up to see all of your open apps. Swipe up again to see your overall app tray. The back button is now contextual, too — meaning it’ll only show up in apps. And you'll swipe across the home line to switch between open apps (much like the iPhone X). Overall, it's the most significant change to the way users navigate Android since it first launched.